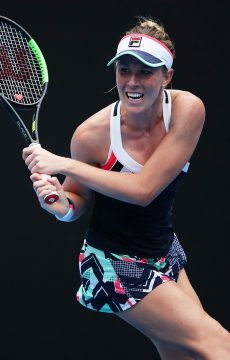 Zoe Hives defeats fourth seed Olivia Rogowska to take the Apis Canberra International, denying her fellow Victorian the chance to defend her title. 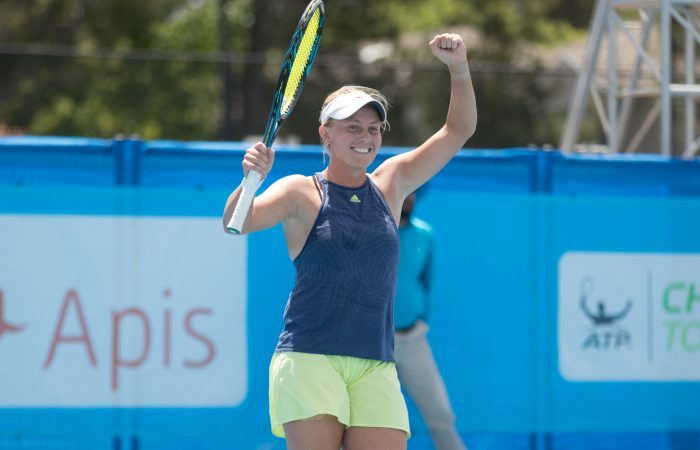 Unseeded Zoe Hives won her maiden ITF Pro Circuit $60,000 title after defeating defending champion Olivia Rogowska in straight sets at the Apis Canberra International. 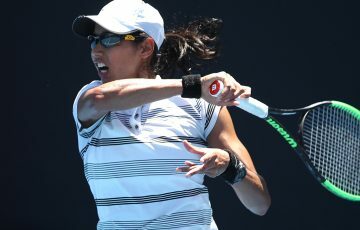 The Victorian faced a match point against Naiktha Bains in the quarterfinals but recovered and then seized the opportunity to move into Sunday’s final, which she dominated 6-4 6-2. 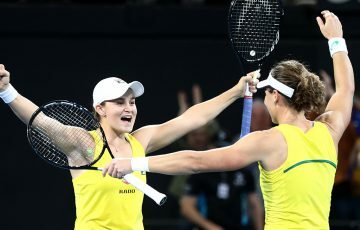 Hives played smart in the final, dictating proceedings with her forehand and leaving Rogowska, the fourth seed, with few answers. 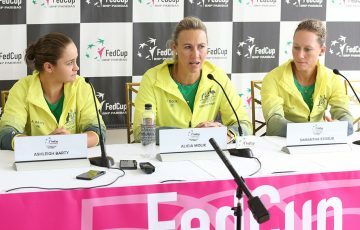 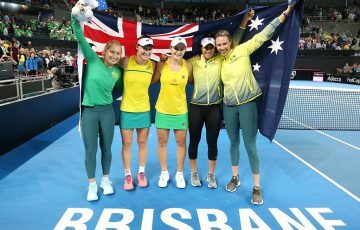 Following her recent success on the Australian Pro Tour, which included taking the title in Toowoomba, the world No.269 will begin a training block before competing at the Australian Open Wildcard Play-off in December. 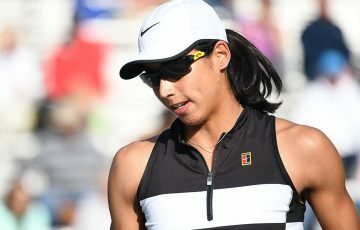 “It’ll be good just to have a few weeks to sort out a few little things (injuries) and get ready for a big summer,” she said. 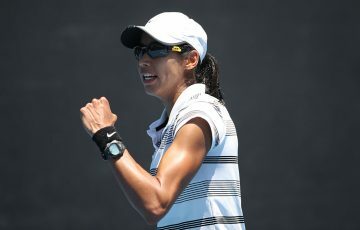 In another all-Aussie affair, top seeds Ellen Perez and Arina Rodionova continued their good form of late, edging out No.3 seeds Destanee Aiava and Naiktha Bains 6-7(5) 6-3 [10-7] to claim the doubles title on Saturday. 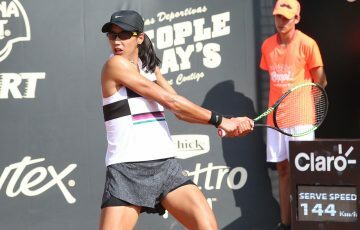 It is the fourth doubles title in 2018 for Perez and Rodionova as a duo.